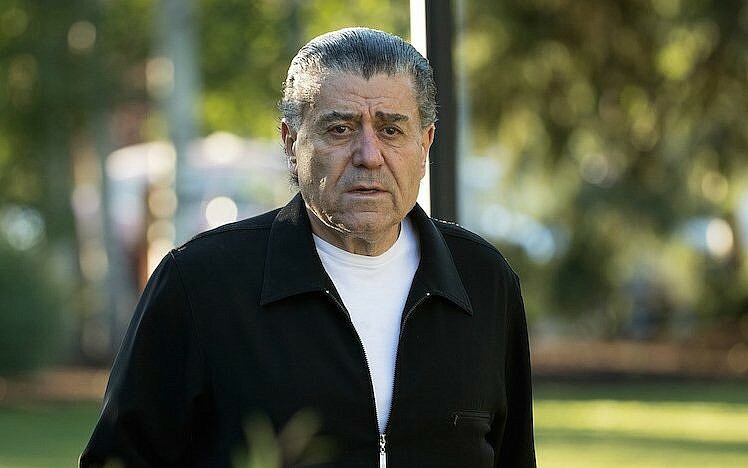 Haim Saban, a major donor to the Democratic Party, is backing a bill that would slash funding to the Palestinian Authority unless it stops payments to Palestinians jailed for attacks on Israelis. The participation of the Israeli-American entertainment mogul in the initiative of the lobbying affiliate of the Israeli-American Council is significant because Democrats until now have been reluctant to back the bill as it stands. 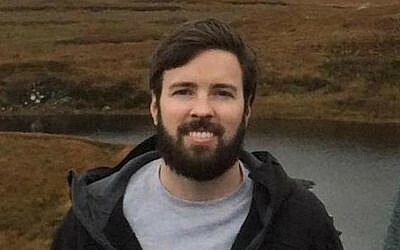 Taylor Force was an American killed last year in a stabbing attack in Tel Aviv. Two bills, in the Senate and the US House of Representatives, until recently have had almost solely Republican backing. However, Democrats in Congress have suggested in recent days that they may back the measure. Maryland Senator Ben Cardin, the ranking Democrat on the Foreign Relations Committee, suggested last week that he would like to see changes. Cardin’s office has not responded to a JTA query about which changes he is seeking. 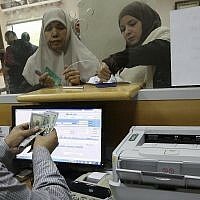 The bill would cut all US funding to the Palestinian Authority except that earmarked for the Palestinian police, some $60 million in 2013, a fraction of the approximately $500 million Palestinians have received annually from the United States. 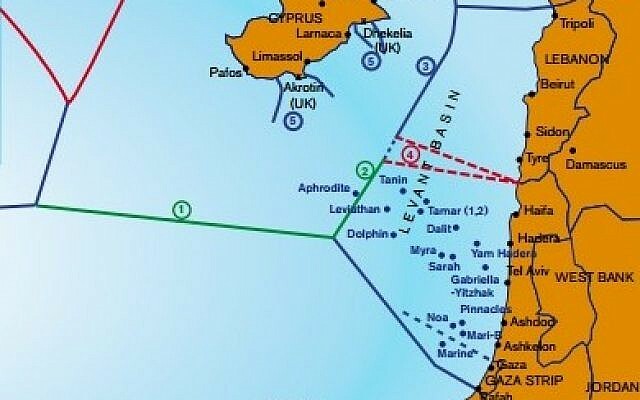 A number of pro-Israel groups are backing the act, including the Zionist Organization of America, the Orthodox Union, the Republican Jewish Coalition and Christians United for Israel. However, the American Israel Public Affairs Committee, the powerhouse among pro-Israel groups, has yet to fully embrace it, although AIPAC also appears to be edging closer. 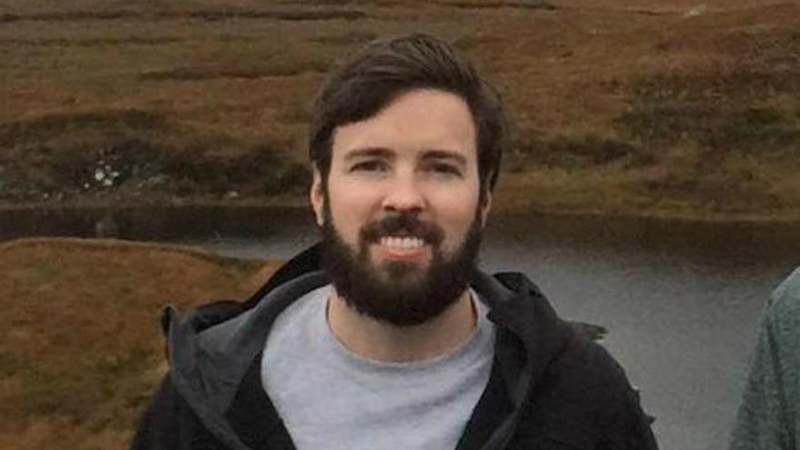 “We are encouraged by the efforts in Congress to reach a bipartisan agreement that will ensure passage of the Taylor Force legislation,” AIPAC spokesman Marshall Wittmann said last week. Israeli officials, including Prime Minister Benjamin Netanyahu, publicly decry the payments to the families of jailed and slain attackers. Saban and Adelson, a casino magnate, have been major backers of the Israeli-American Council, which has grown rapidly in recent years as an umbrella body for Israeli Americans.